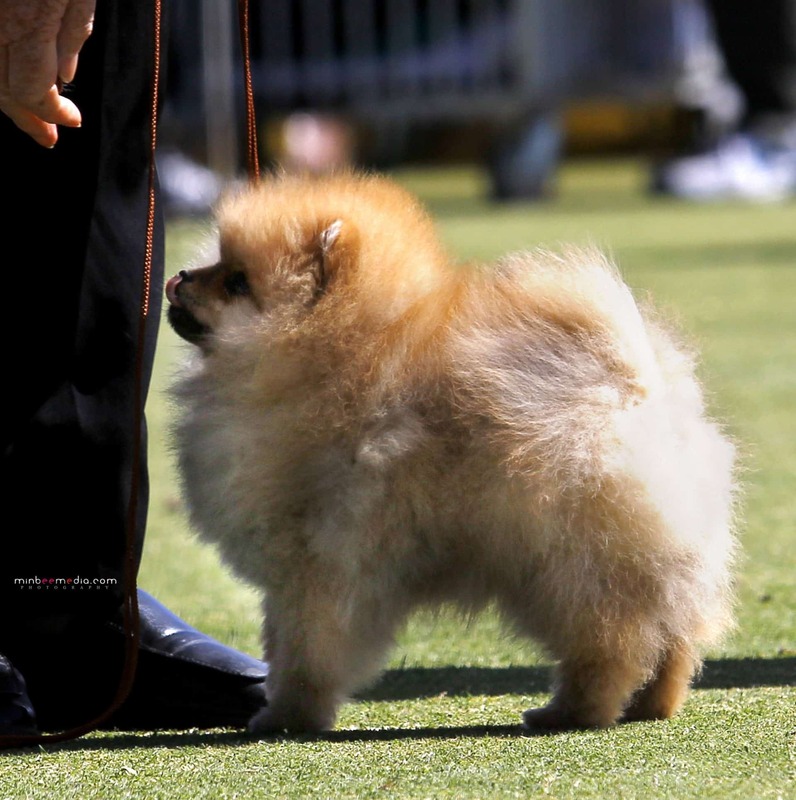 Your Pomeranian puppyWhy is your Pomeranian Puppy Limping ? Young animals and children can experience growth spurts that may cause lameness and temporary unsoundness. 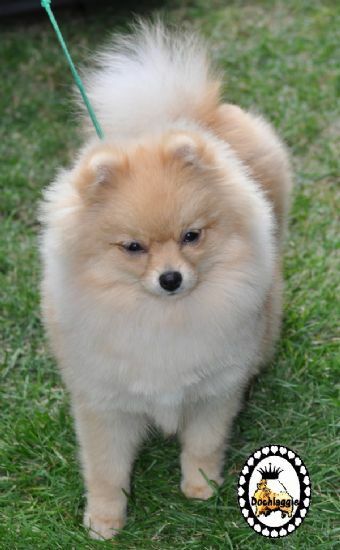 When it comes to Pomeranians, the general age for them to experience this is between 5-18 months. This won’t happen to all Poms, but it’s far from being a strange occurrence. The time period in which this spontaneous limp may appear often coincides with teething and is usually an indication of being fed an incorrect diet for many months. If the puppy is lacking calcium, please don’t start giving calcium supplements. Instead, look at immediately improving your Pomeranian’s diet by increasing his intake of dairy foods such as puppy milk, cheese and yoghurt. Sorry the complete article is only available to our Premium members. Please join us now. We know how much love you have for your dog but never let this stop you from seeking a second opinion and always explore all possible choices before seriously considering surgical intervention. I sincerely hope this information has given you a degree of insight and advice into this complicated health condition.